India is a land of festivals, tradition and absolutely colorful vibrance. This is a county which has some of the most fascinating customs, and the culture is a never ending blend of various regions, their habits and lifestyles. Amidst this amazing combination lies an inherent science which explains all the practices adopted during functions, festivals and celebrations in the country. The Indian customer is entirely dependent on fragrance, sound, and color. The sound is provided by the ringing of the traditional bell, the colour by the colorful decorations and the fragrance is enhanced by the beautiful flowers that adorn the occasion at all times. Flowers form a mainstay of all the celebrations in India and actually everywhere. However the presence of jasmine in Indian occasions is very crucial and there is a scientific reason behind this. It is intriguing how each and every custom in India is linked to a reason and a cause and is always scientifically oriented. Whether it is a naming ceremony, or a simple act of offering to God, a marriage or a birthday, an occasion to interact or just purely a casual reason to feel good, jasmine has always been a major element in consideration. 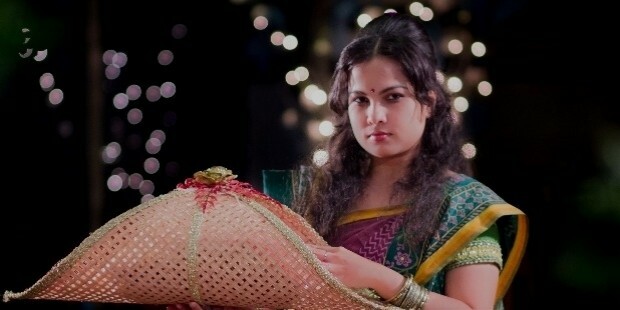 Indian women who are traditionally dressed usually have a bunch of jasmine flowers on their long hair. These women also have the custom of meeting and celebrating certain days which they consider auspicious. 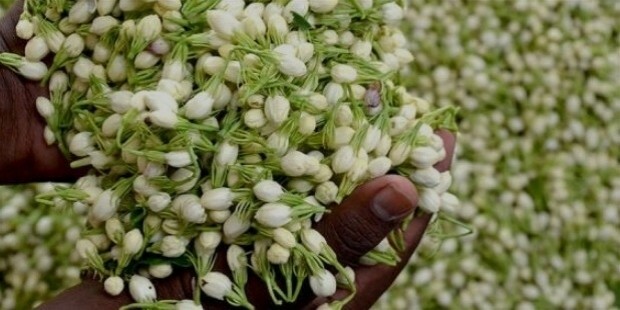 On these days, they exchange betel nuts, jasmine flowers and vermillion and turmeric all of which signify positivity. Similarly when there is a marriage the guests are welcomed with a small bunch of jasmine or mogra flowers at the entry point. Though this custom is very conservative and traditional the scientific reason behind it is intriguing and absolutely logical. 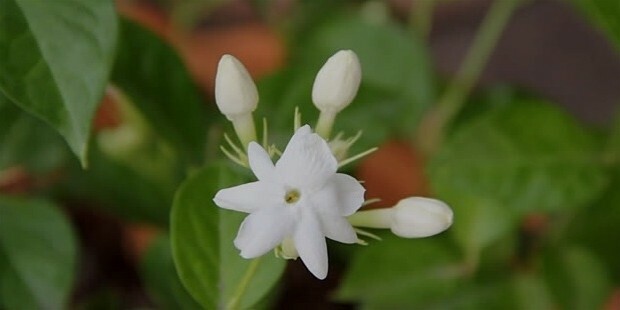 The medical benefits of Jasmine show that they are used to treat diseases and illnesses since thousands of years as the flowers have a combination of compound like linalool, salicylic acid which give the flowers the astringent and cooling properties. Also it is a great aphrodisiac, antiseptic, sedative and also an antispasmodic. 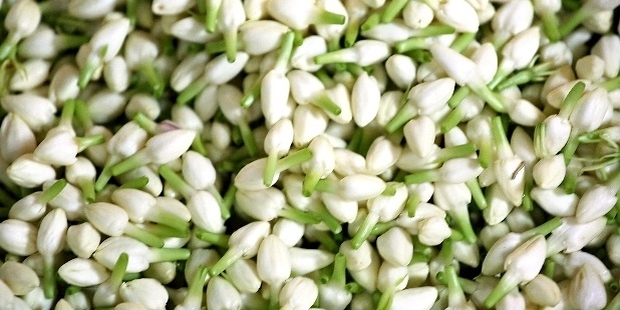 During a marriage or a ceremony, there is lot of stress and tension and the use and exchange of jasmine eases this out thus the necessity to have jasmine as part of the occasion. Again the flower has the ability to relax the brain thus women wear it on their heads. 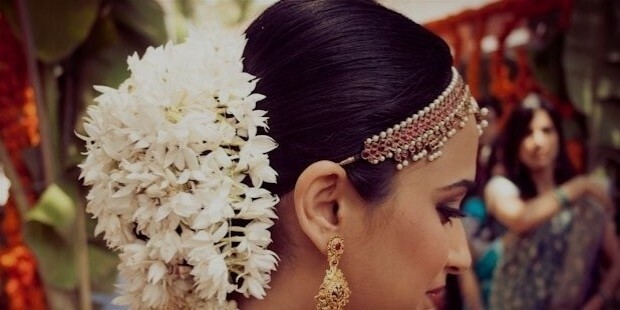 In earlier days men too used to keep jasmine on their ears but now with changing trend, the flower became more a part of a woman’s accessory. Aroma therapy is an age old practice and our ancestors only ensured that we adopt it in the most natural way possible and that was keeping flowers on the head. 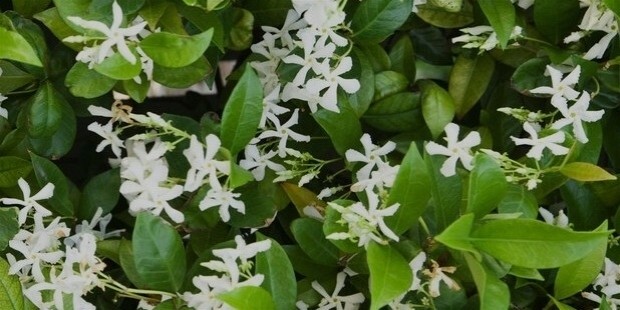 Jasmine also is a good deal for post partum depression and emotional lows. Thus during the time when a woman delivers there is a post baby shower wherein people are received with jasmine flowers which reduces the overall tension that usually is associated with arrangement of any function. Today’s’ changing world likes modern and easy ways of adopting traditional applications. 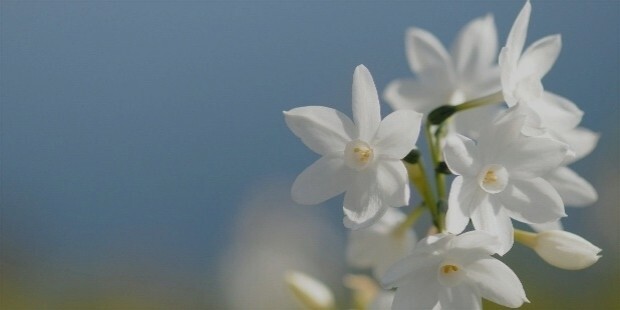 Thus jasmine is used as scented candles, or incense sticks or perfumes. However there is nothing like a natural benefit so the custom of exchanging jasmine flowers when we have guests at home or when we have a celebration should not get eroded, instead it should continue so that the world remains a tension free zone like yesteryears.